Ten years on from the now infamous crash of Northern Rock, theatre company Write on Tap are presenting a night of new writing exploring the banking crisis of 2008 and today’s increasing presence and use of foodbanks. 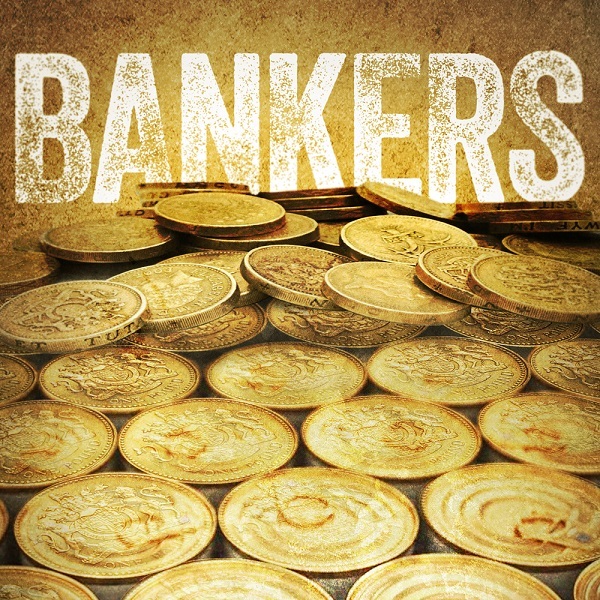 Bankers showcases the work of four emerging North East playwrights offering audiences a night of entertaining and informative theatre, performed by a cast of talented local actors. Coming to Alphabetti Theatre on Thursday 15 and Friday 16 February, the show has been inspired by interviews with foodbank volunteers and clients, ex-employees and academics, some of which you will be able to hear on the night. Producer Becci Sharrock said of the work, "As a company Write on Tap aim to make work that is culturally aware and politically relevant. Bankers is both of these things. In 2008 the collapse of Northern Rock, a North East institution, had ramifications that were felt across the country. Ten years on, and the impact of the crisis and the resulting austerity measures are at the forefront of political debate. We’ve also seen a huge increase in the number of foodbanks and the number of people using them, and this is something else that is regularly discussed in the mainstream media. As part of the research for the work we spoke to foodbank volunteers and clients, ex-employees of Northern Rock and academics and these have all inspired the show we're bringing to Alphabetti Theatre"
Audiences can expect a night of entertaining but informative theatre; there’s an unapologetic banker looking to expand his “social portfolio”, a couple caught in the cross fire when Northern Rock crumbles and two families who experience the food bank first hand. Alternatively If you would like to make a financial contribution to the foodbank you can set up a regular donation on their website: https://newcastlewestend.foodbank.org.uk/give-help/.